Rev. 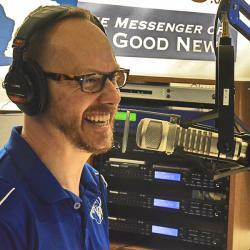 Michael Salemink, Executive Director, Lutherans for Life addresses life issues to be examined and discussed at the regional Lutherans for Life Conferences in September, October, and November 2017. Find more information about these conferences at lutheransforlife.org/conference.